After the previous site we decided to make one totally dedicated on Memory Foam products, especially on the original memory foam discovered by NASA in mid 80s. 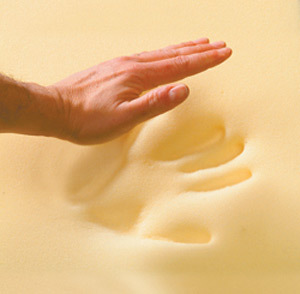 The site is called Visco Memory Foam Mattress and is pretty similar to memory mattress. Hope you enjoy it.